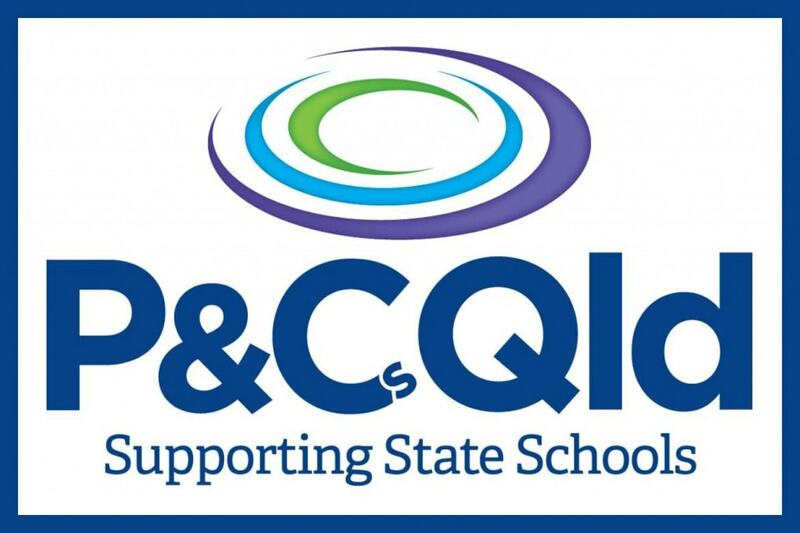 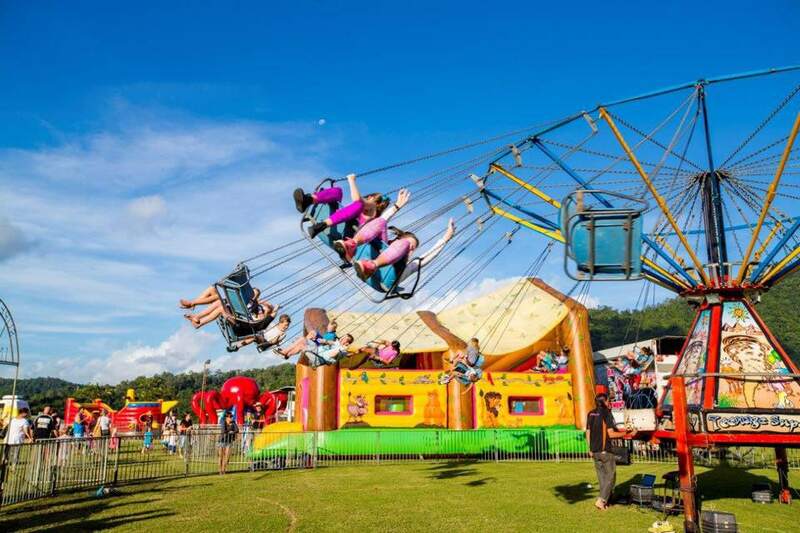 A School Fete is one of the most important occasions on the yearly calendar where community spirit is lifted, children have a wonderful time, the modern day to day pressures of life are left behind and a lot of money can be raised for your school. 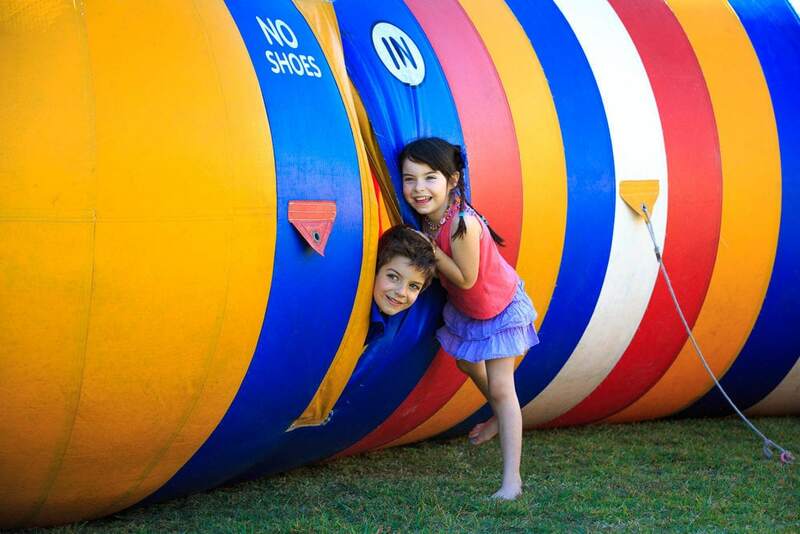 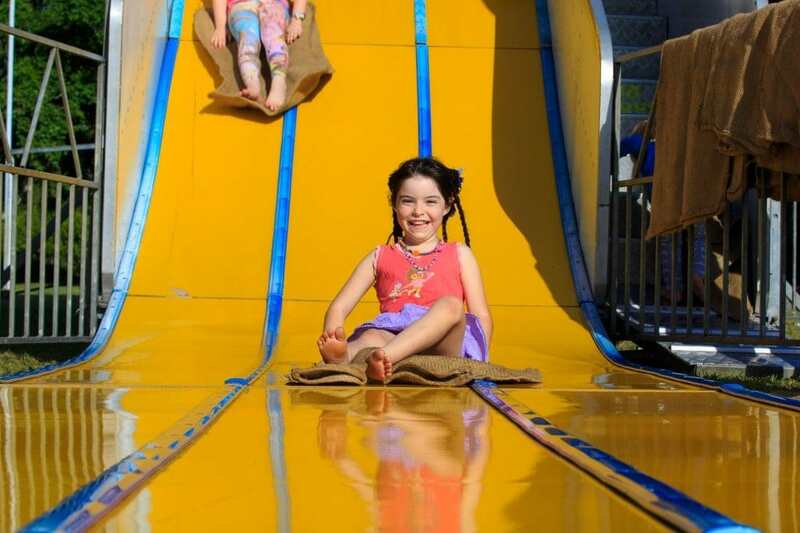 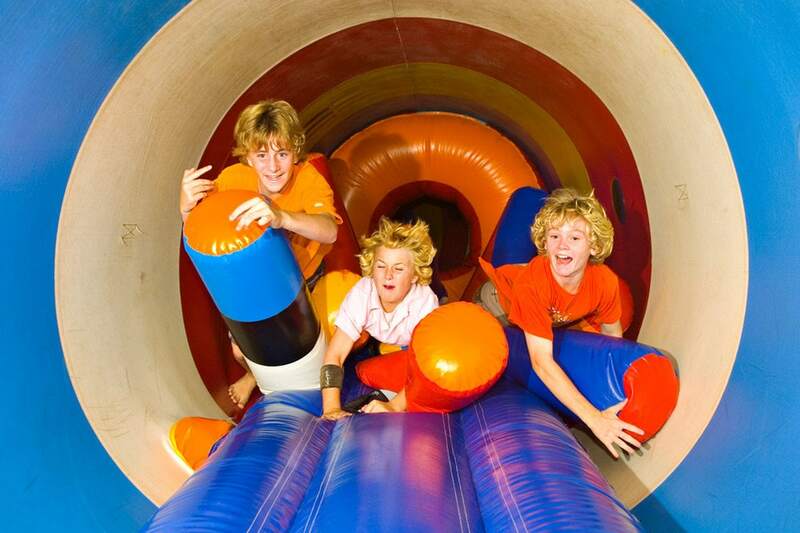 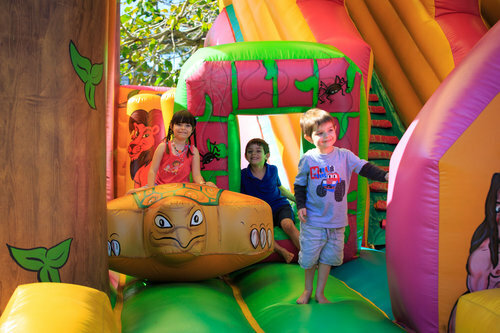 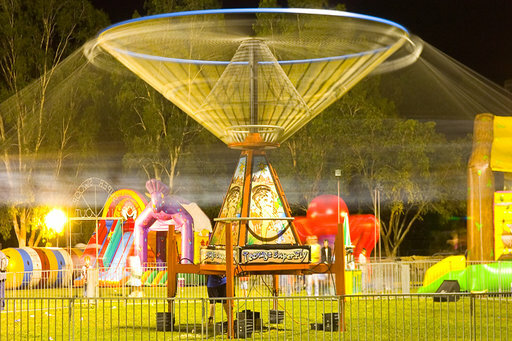 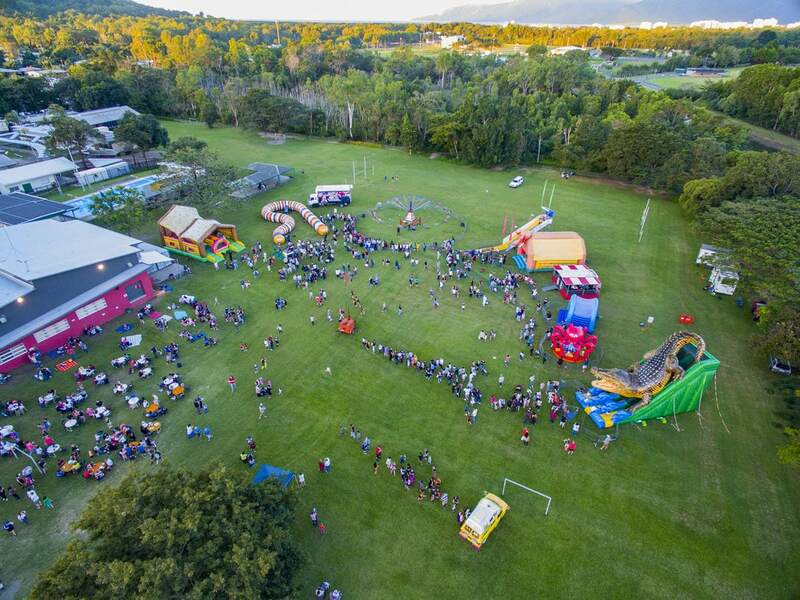 Regardless of the type of event or budget, Wonder Fair Amusement offer the largest and best selection of amusement rides for hire in Cairns and Far North Queensland. 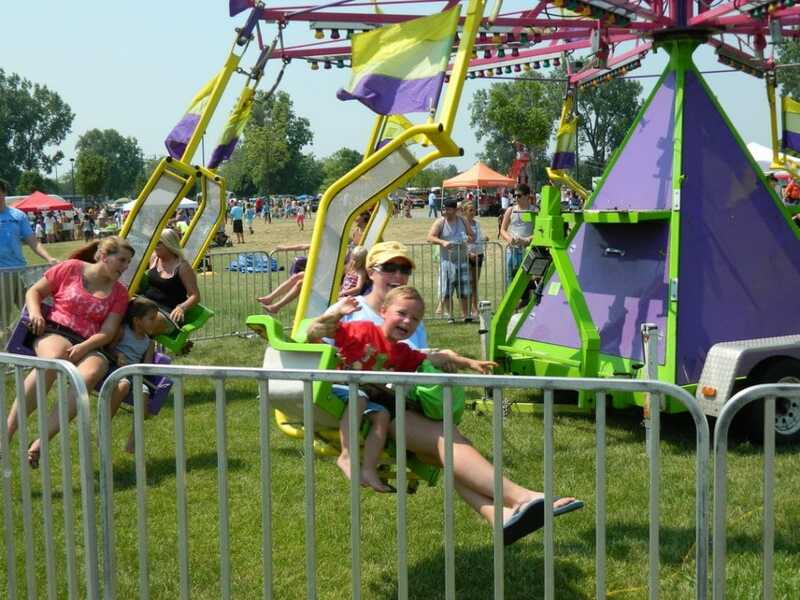 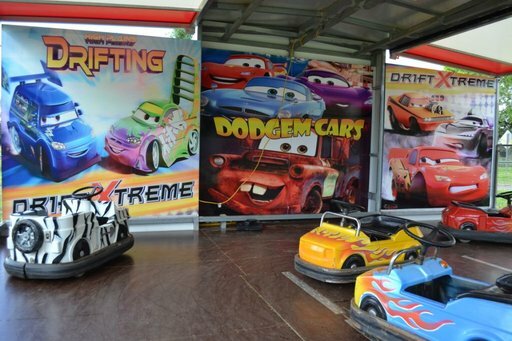 Check out our range of rides and services here at WONDER FAIR AMUSEMENTS to view the details and photos of our rides….